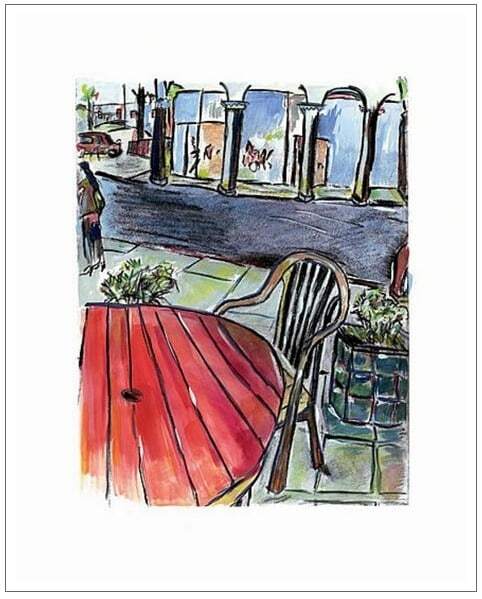 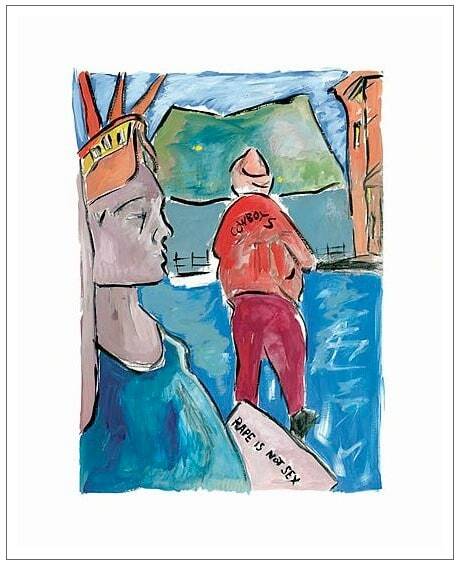 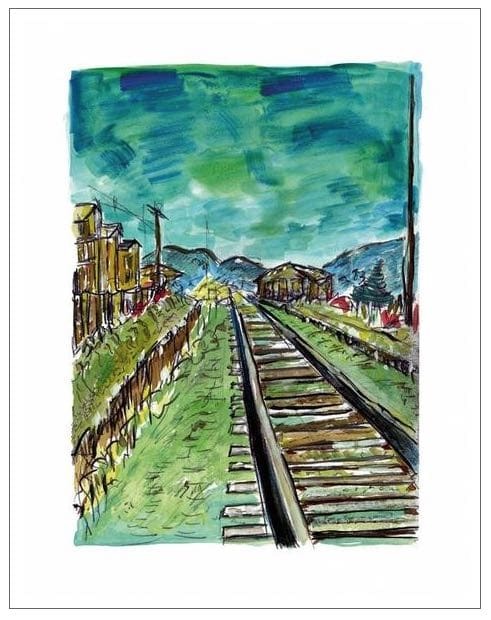 2018 marks the 10th anniversary since the first publication of Bob Dylan's signed graphics, Drawn Blank 2008. 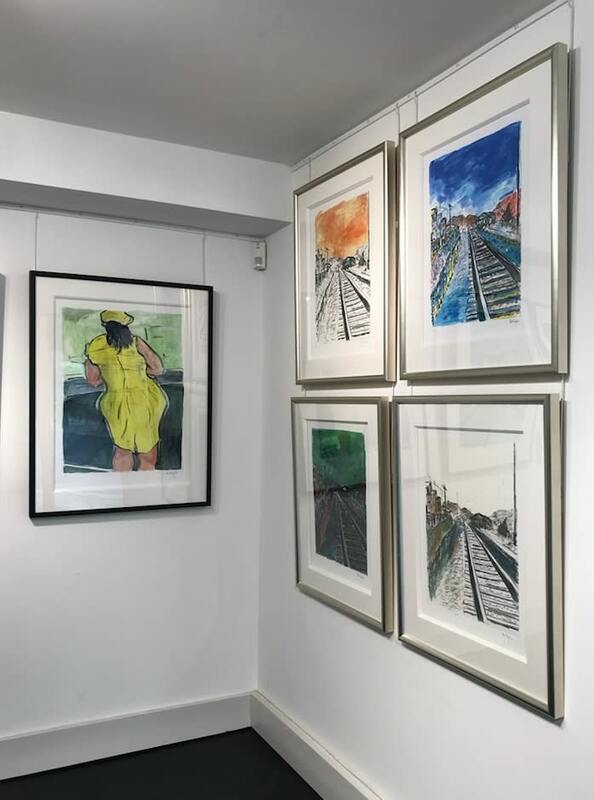 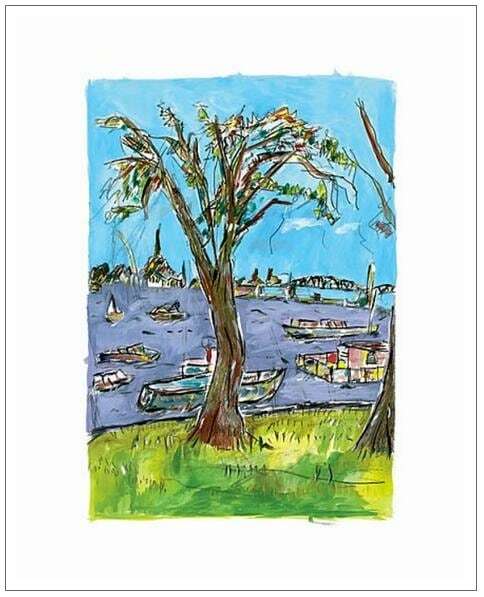 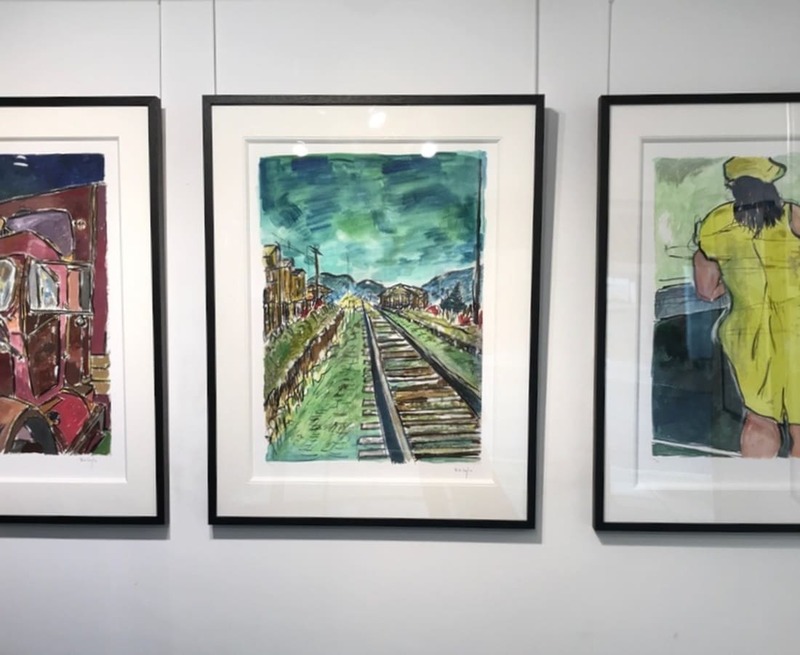 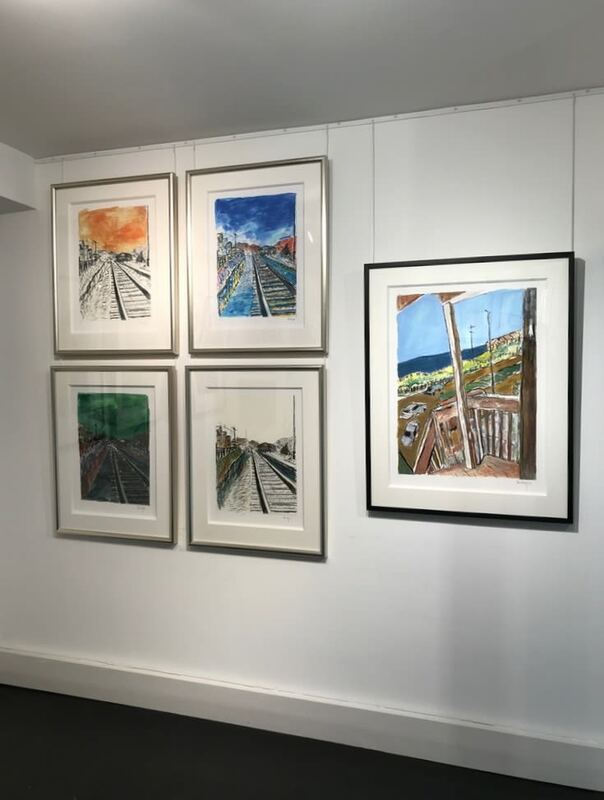 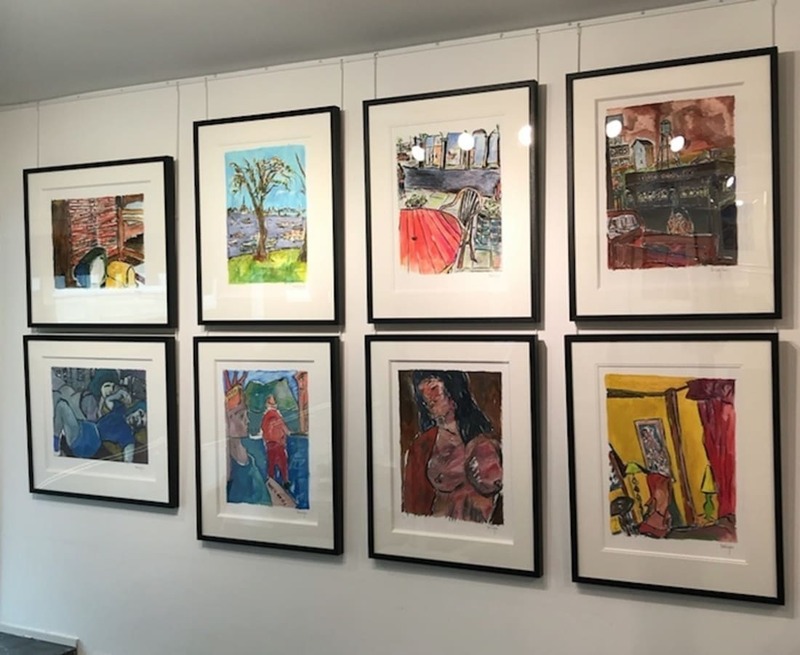 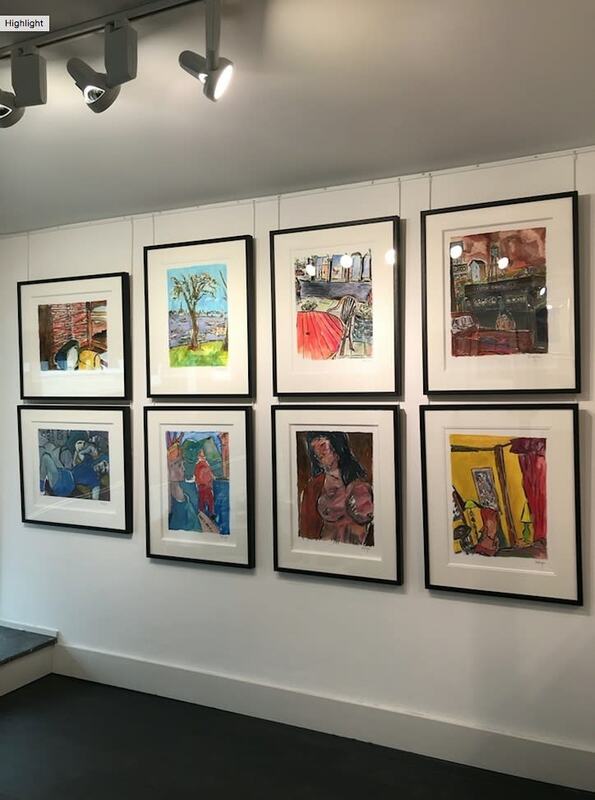 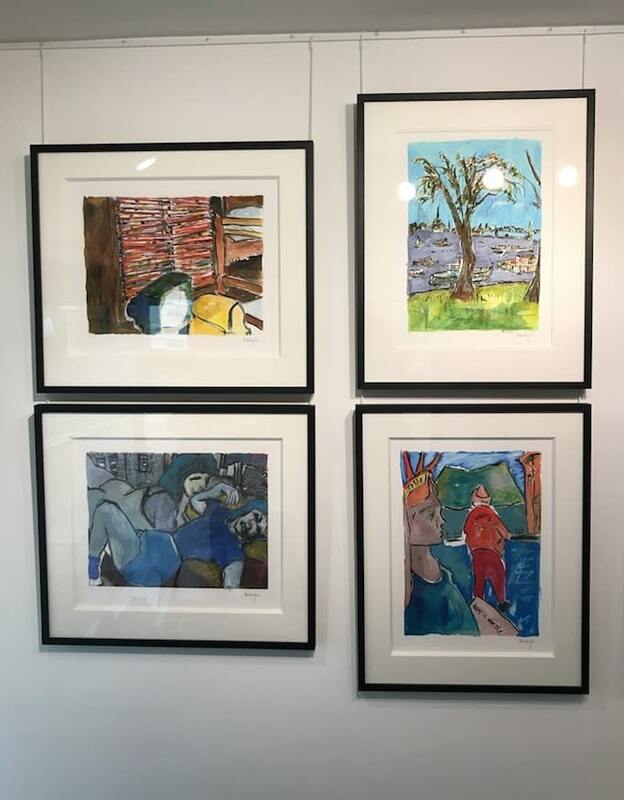 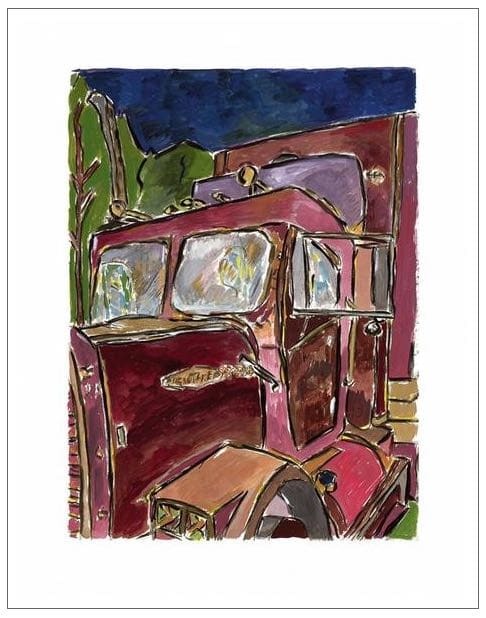 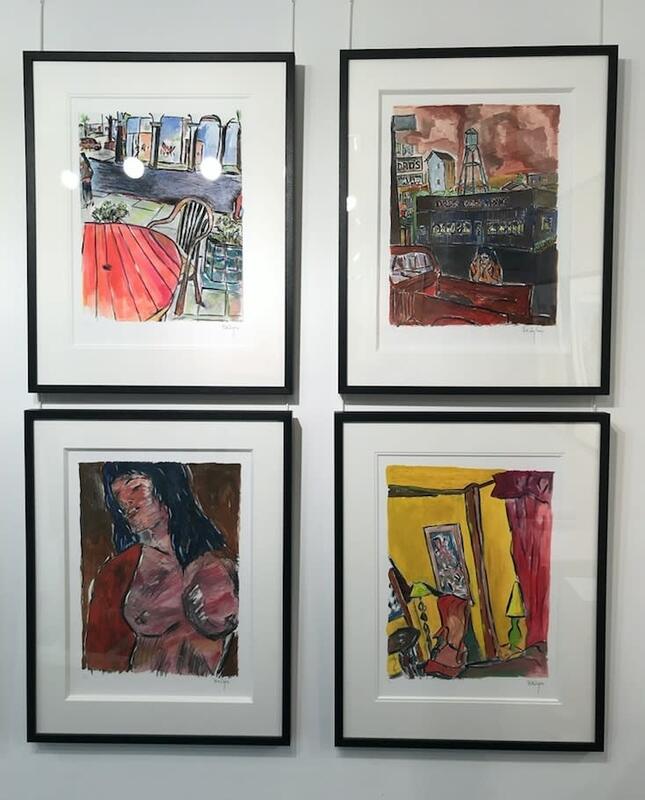 To mark this event Canvas Gallery will be showing a large selection of works chosen from this initial publication alongside original artworks by Bob Dylan, from May 24th, 2018. 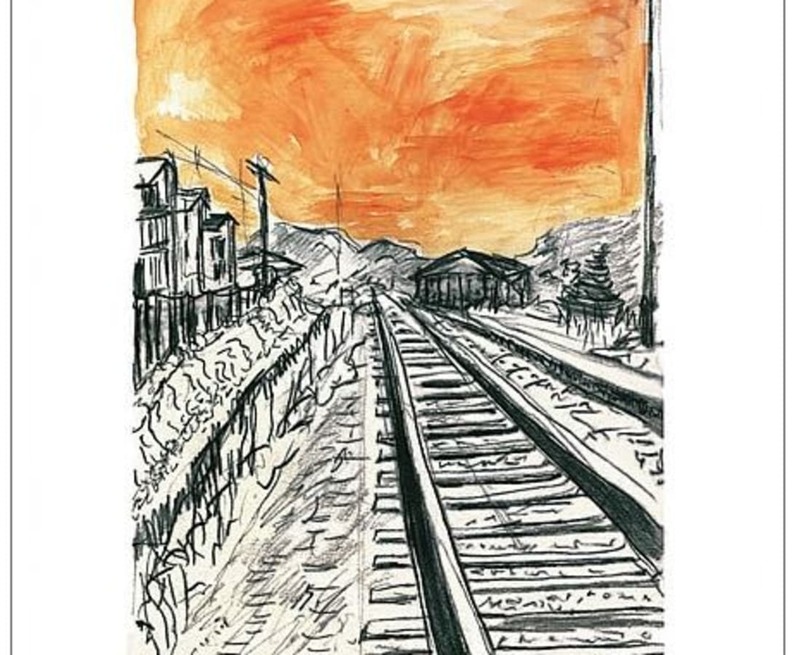 As a fine-artist, Bob Dylan began drawing in the 1960's to pass time whilst recovering from a motorbike crash. 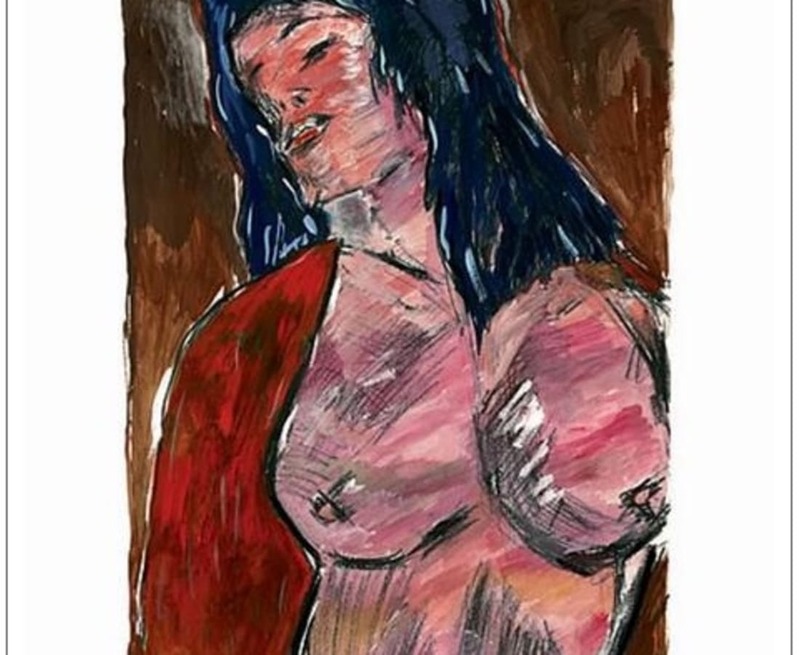 His work was first brought to public attention in 1994 with the publication of the Drawn Blank book, a compilation of drawings and sketches made between 1989 and 1992 whilst on tour in America, Asia and Europe. 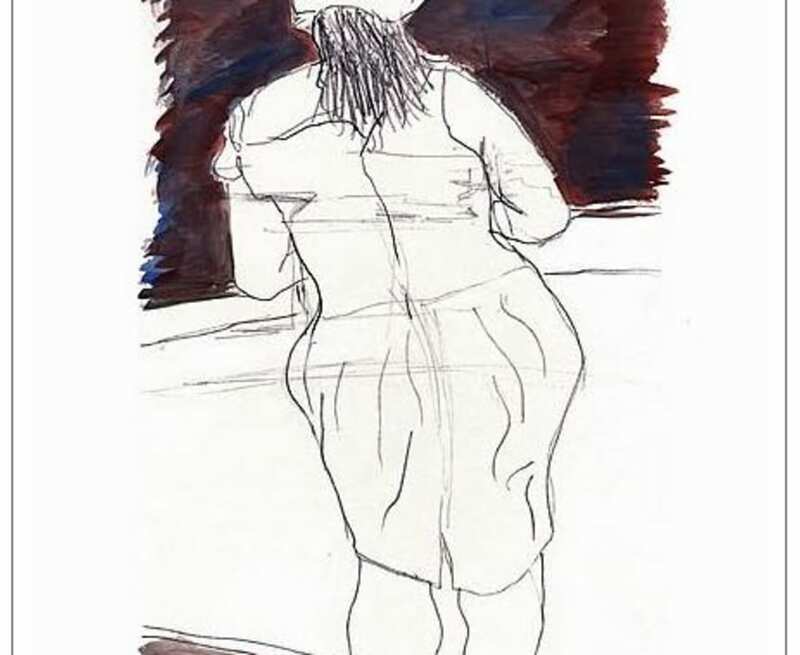 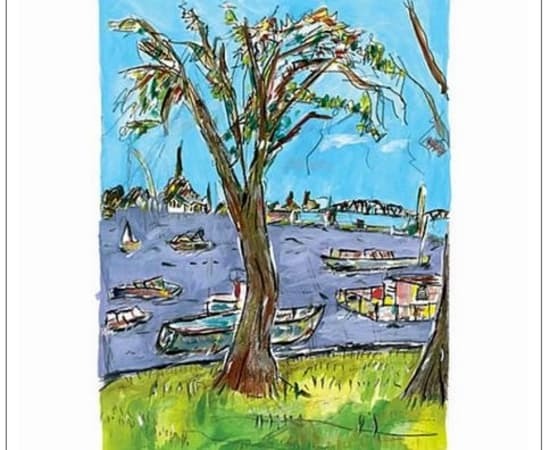 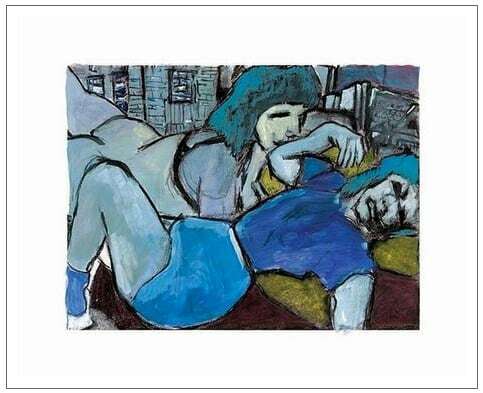 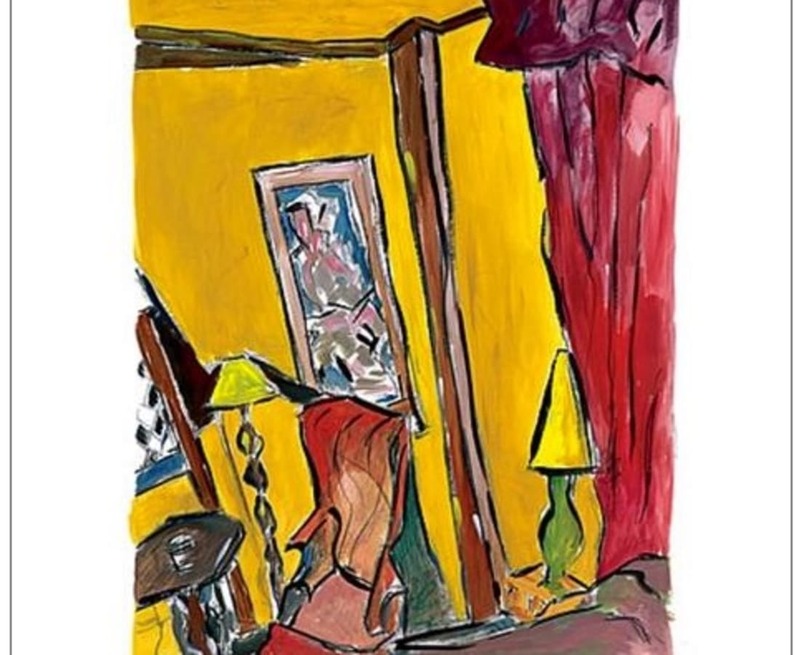 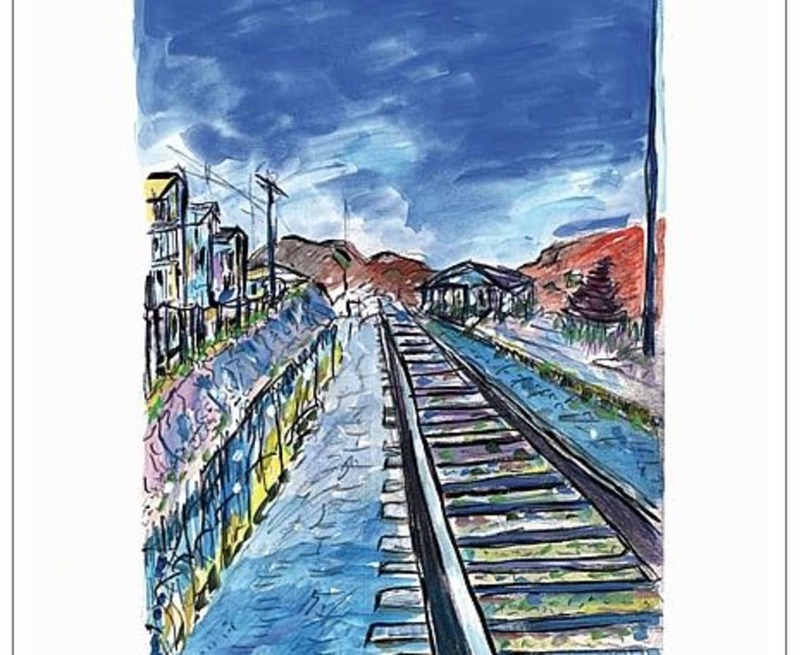 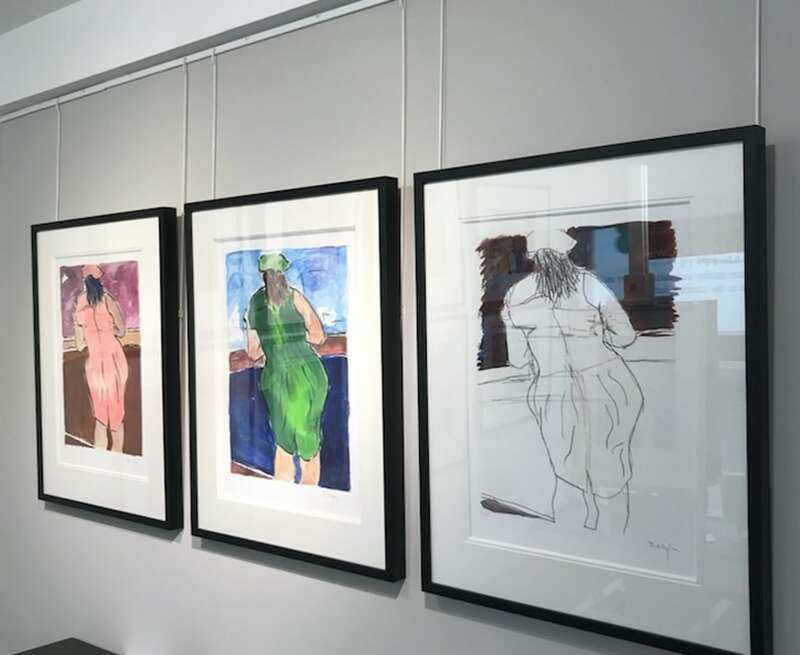 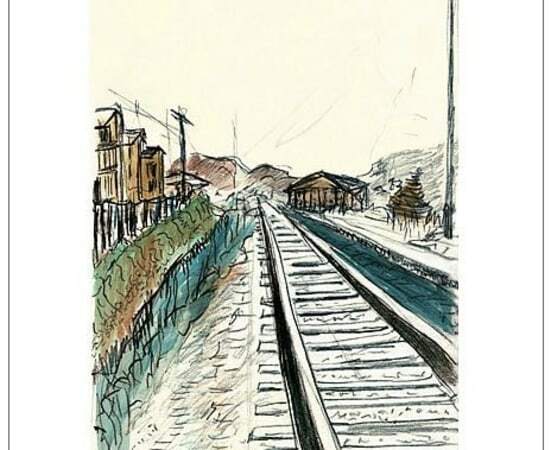 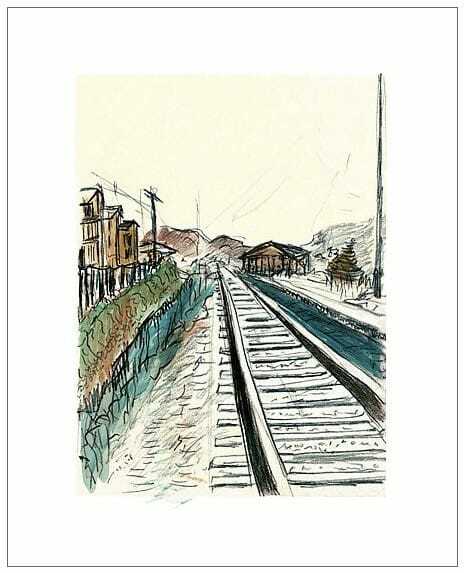 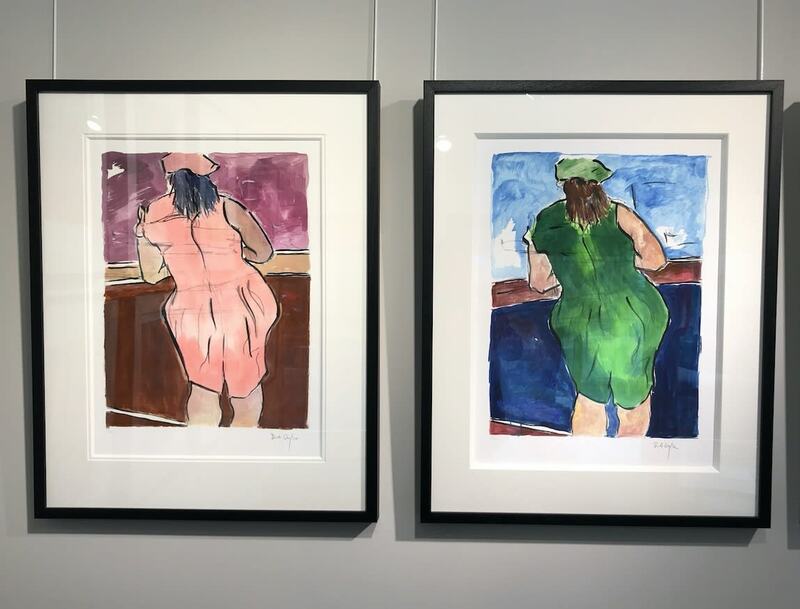 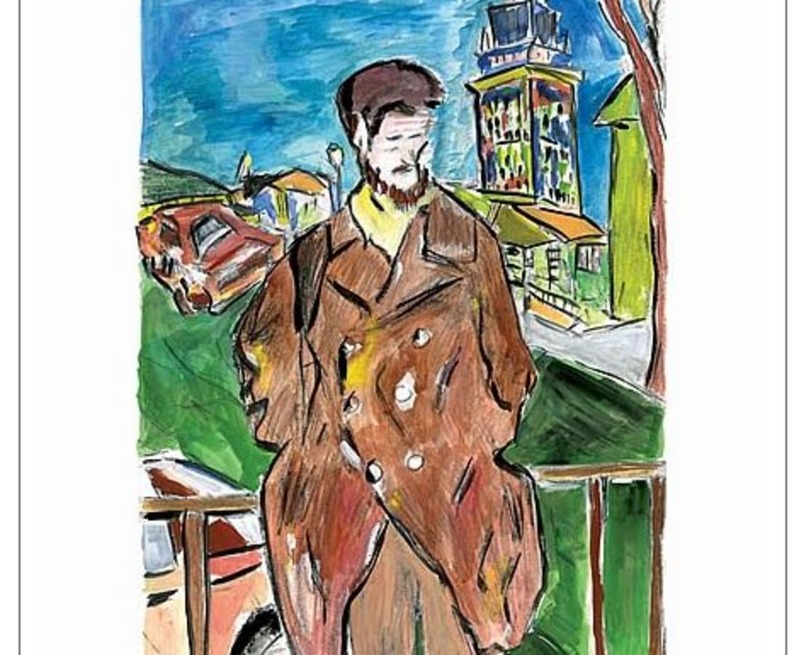 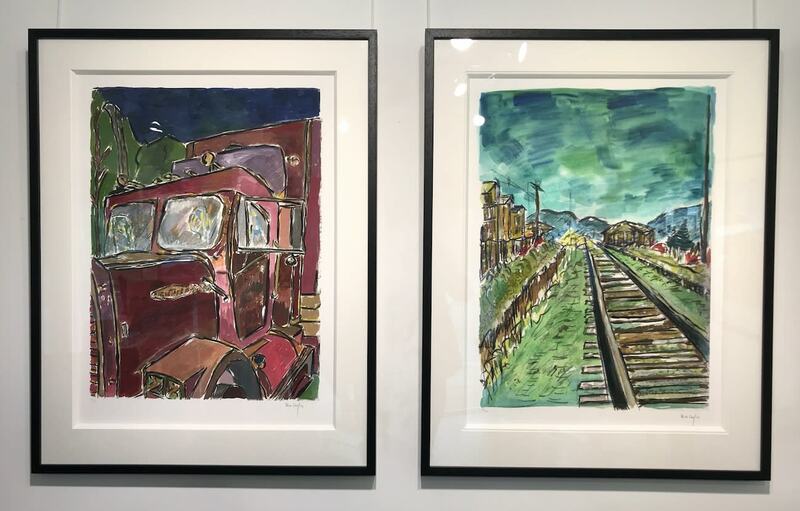 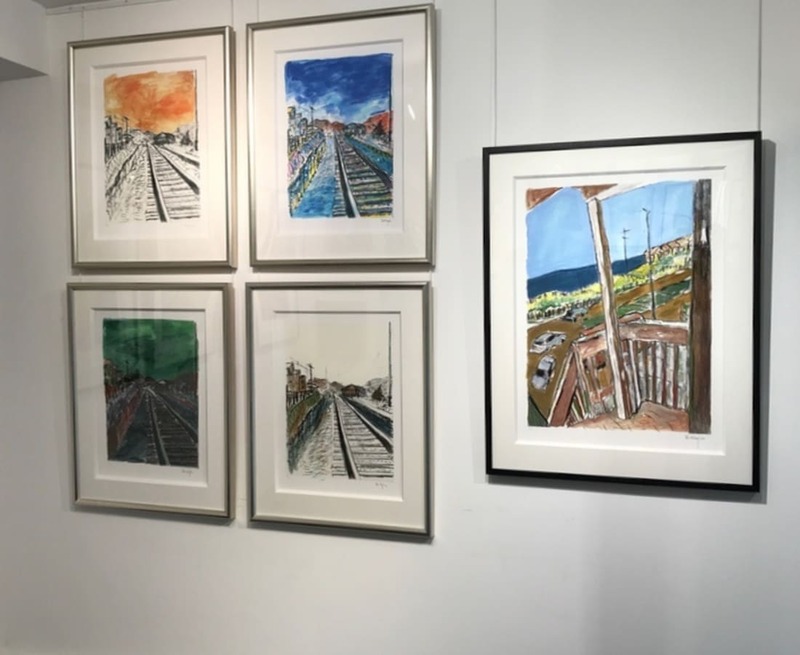 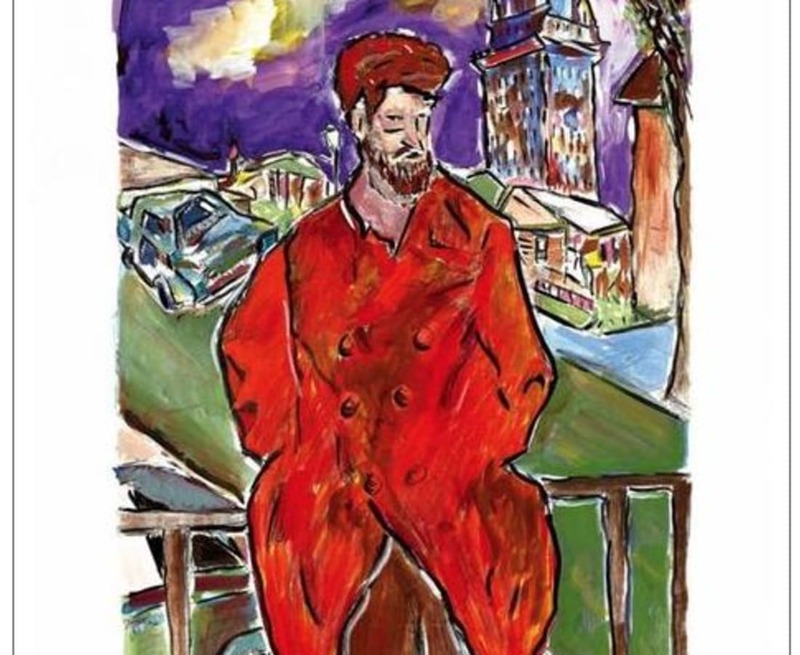 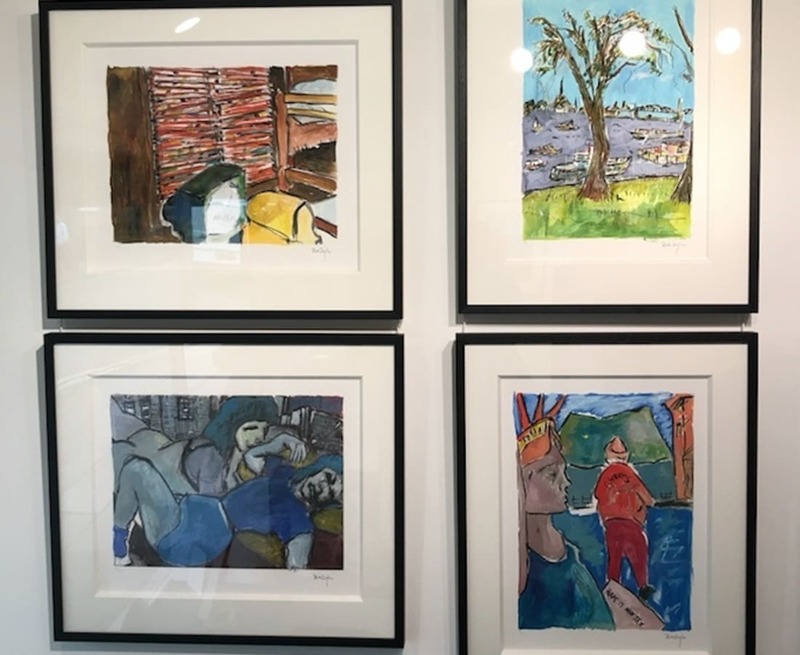 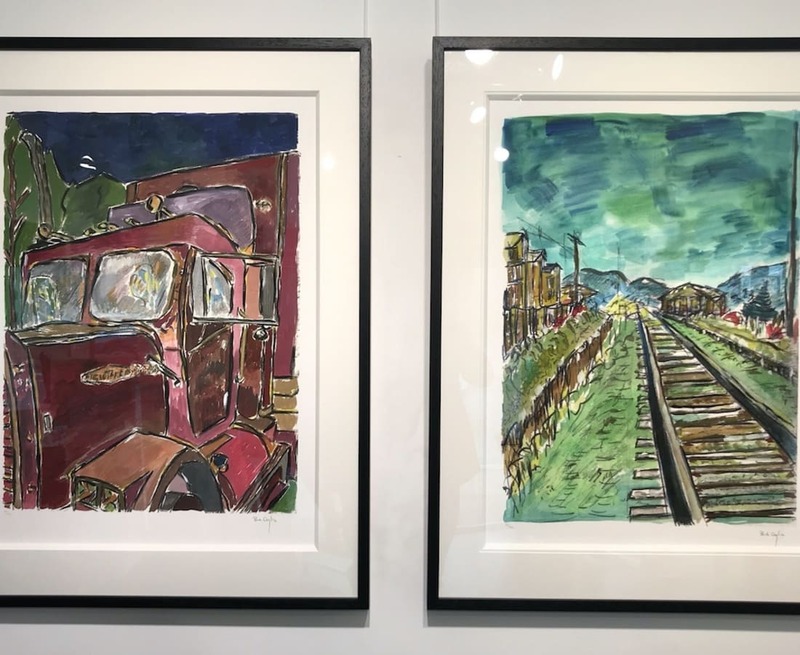 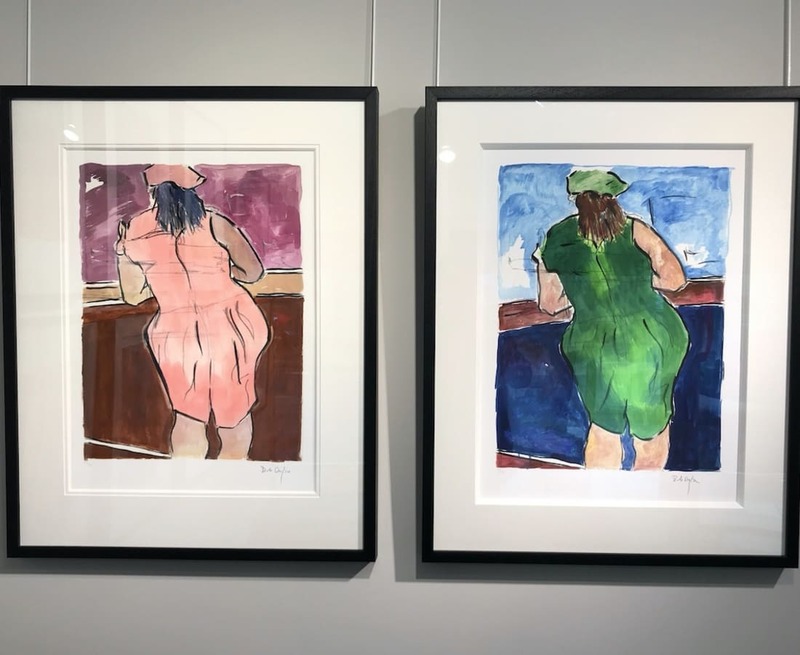 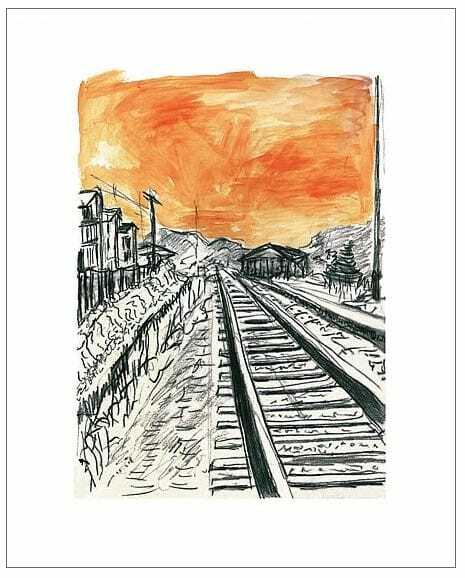 More than a decade later, Dylan was approached by the Chemnitz Art Gallery in Germany with a request to mount an exhibition of his sketches and drawings. 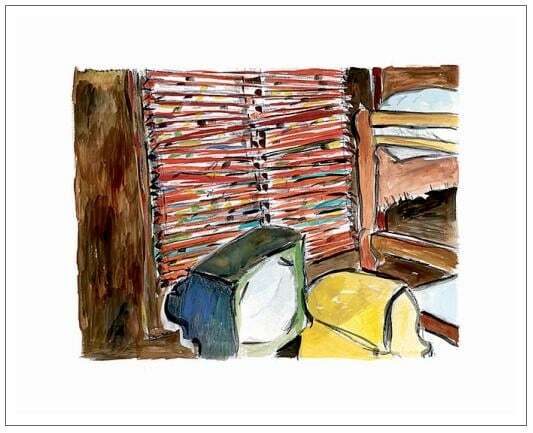 It was the first time he had an offer of this kind and accepted. 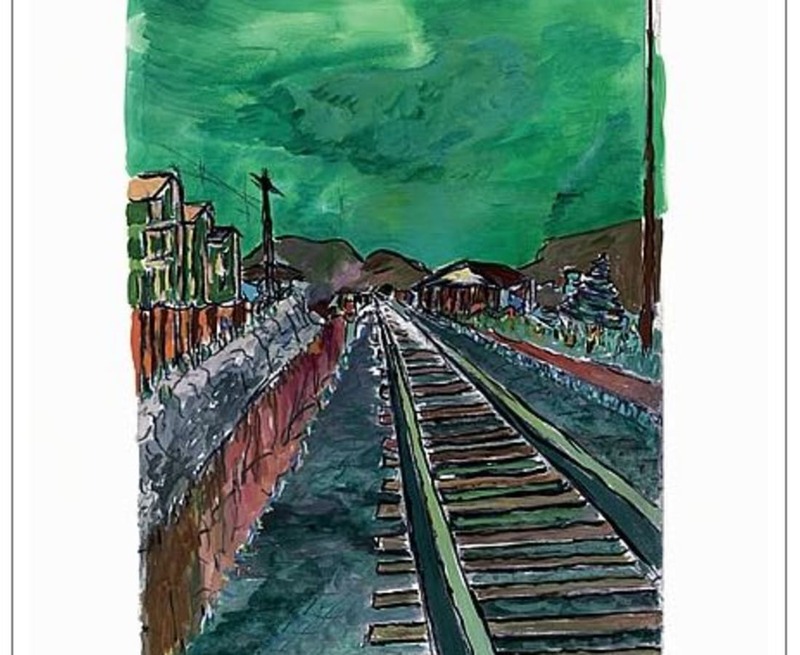 This interest in his work inspired him to revisit his art and prompted the creation of 320 new pieces. 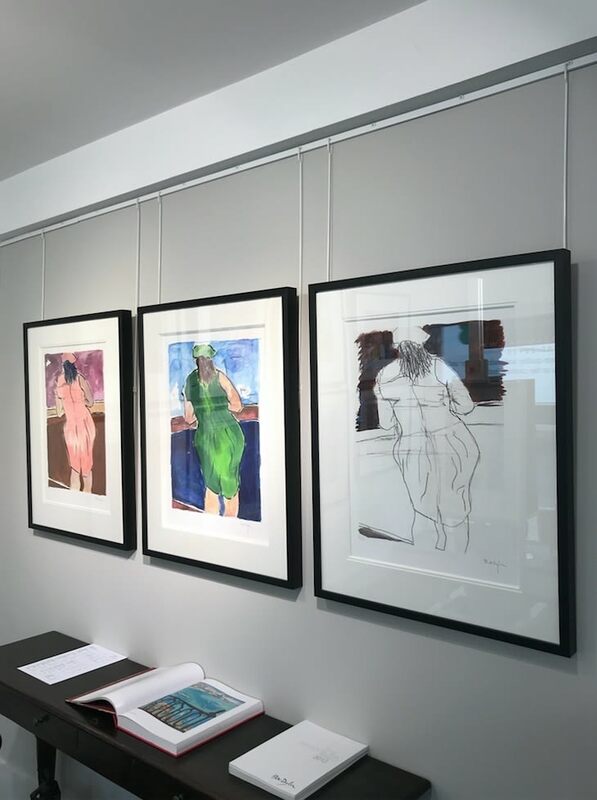 These new creations were subsequently used for the exhibition and make up the Drawn Blank series today. 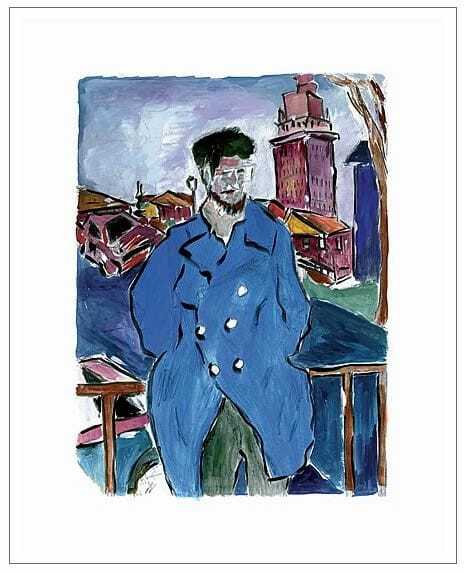 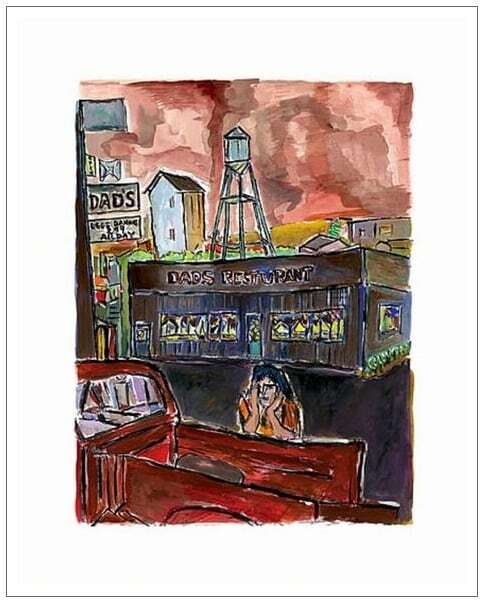 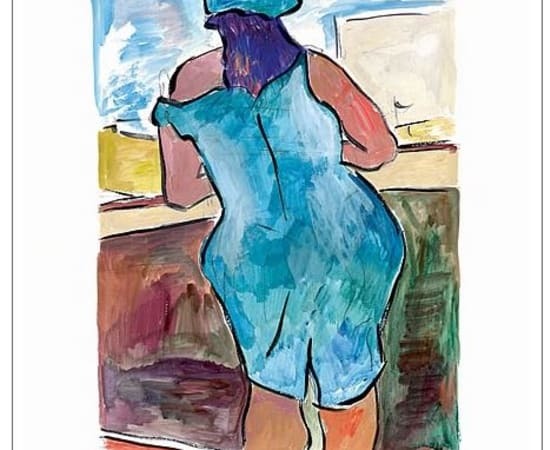 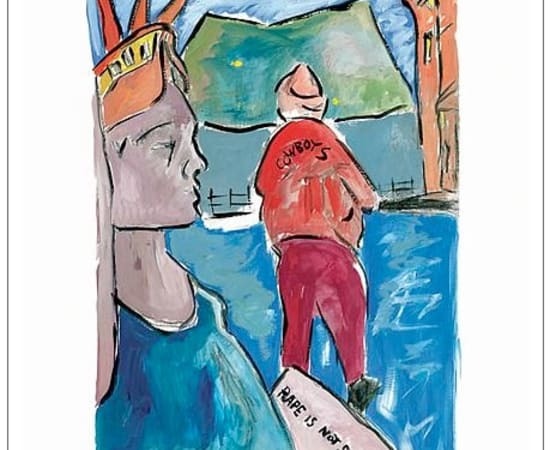 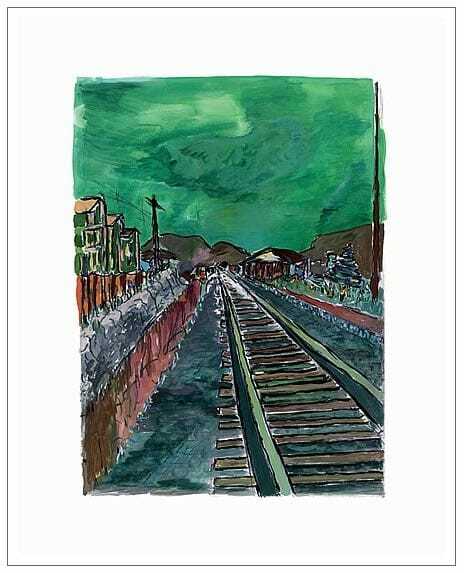 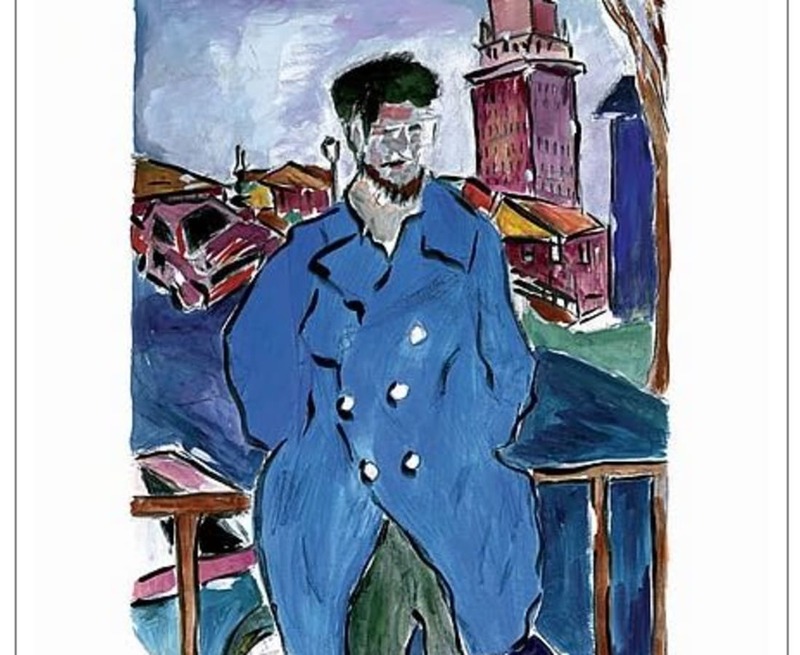 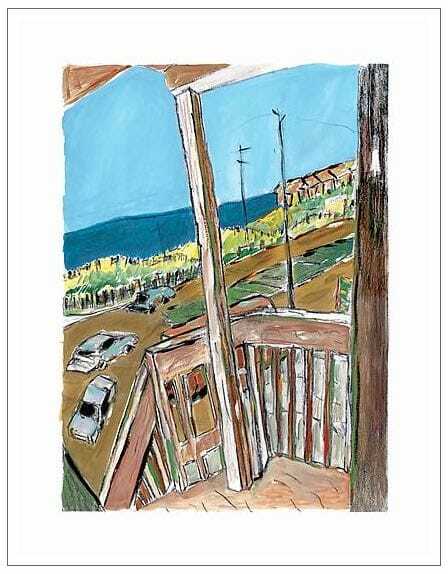 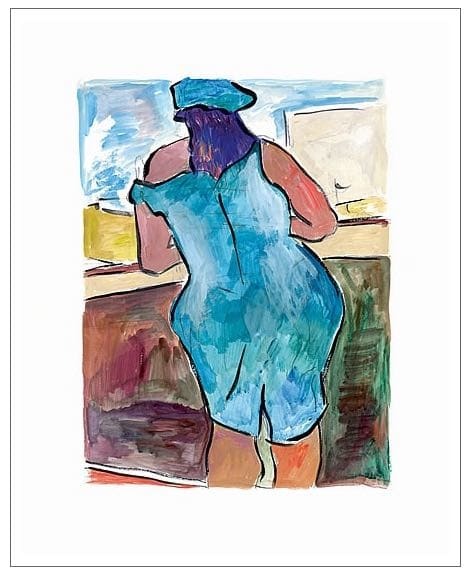 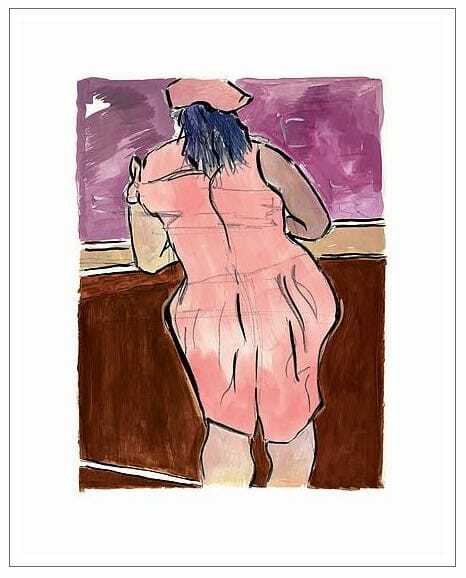 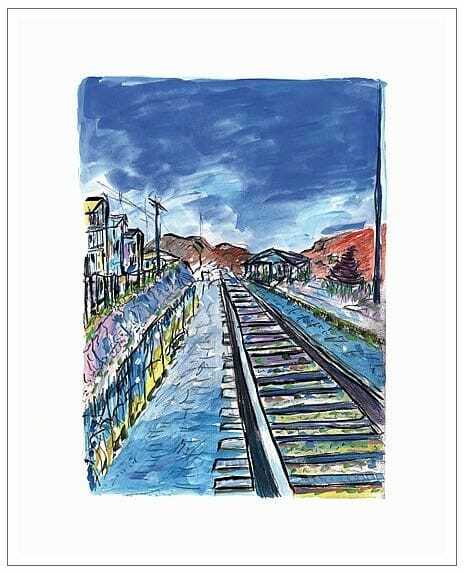 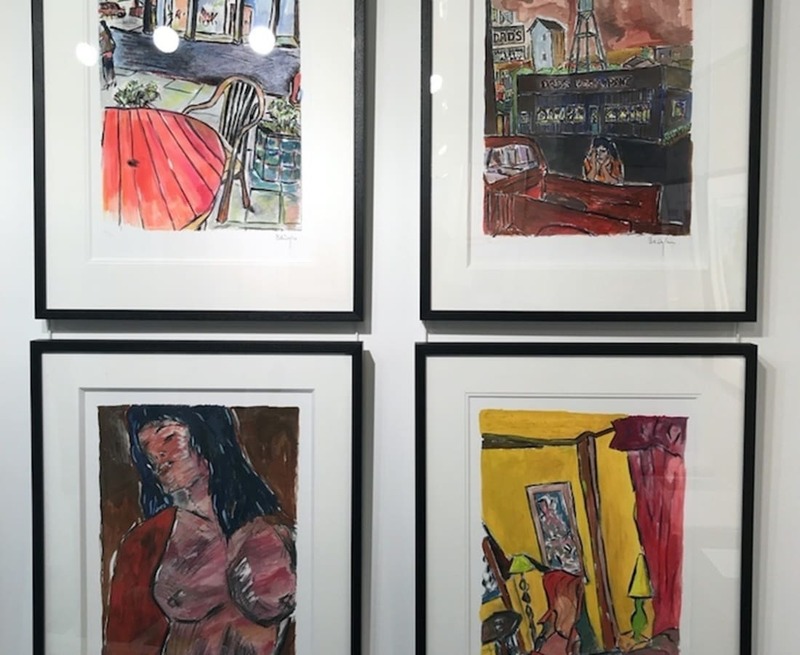 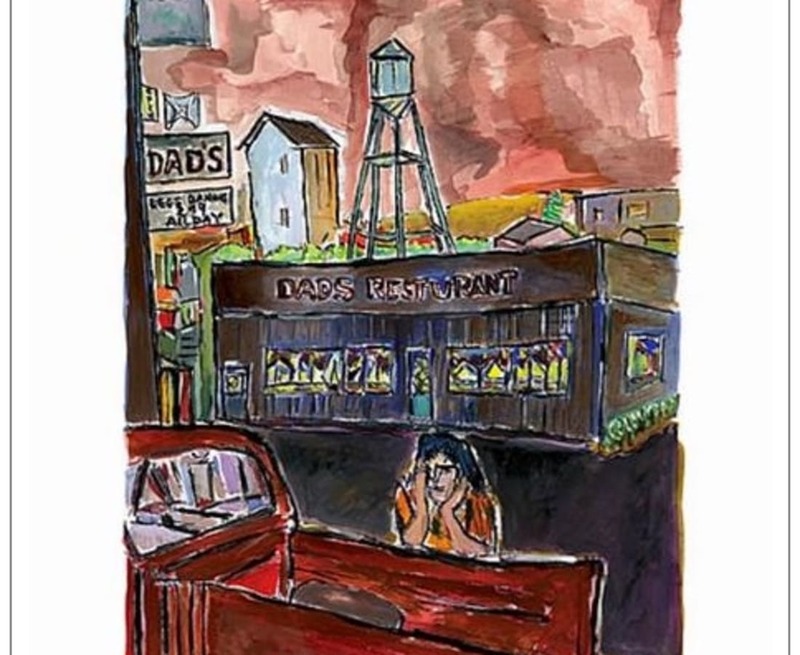 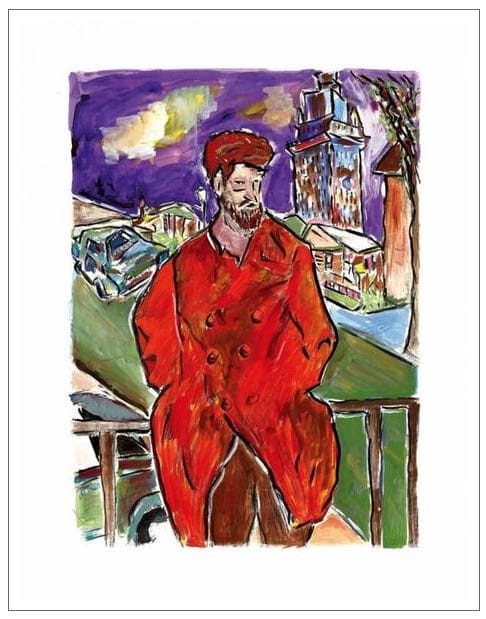 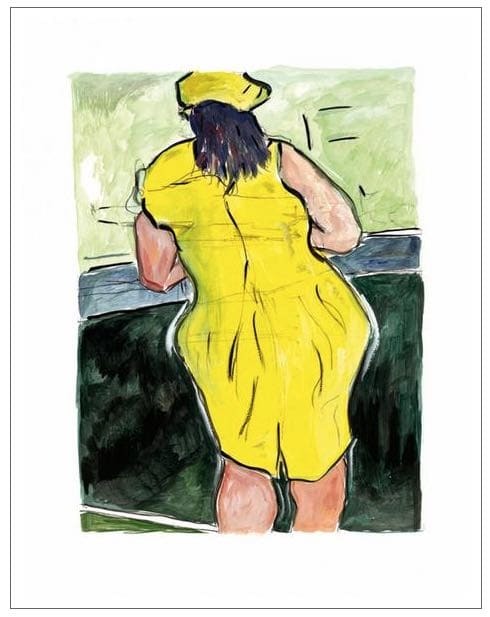 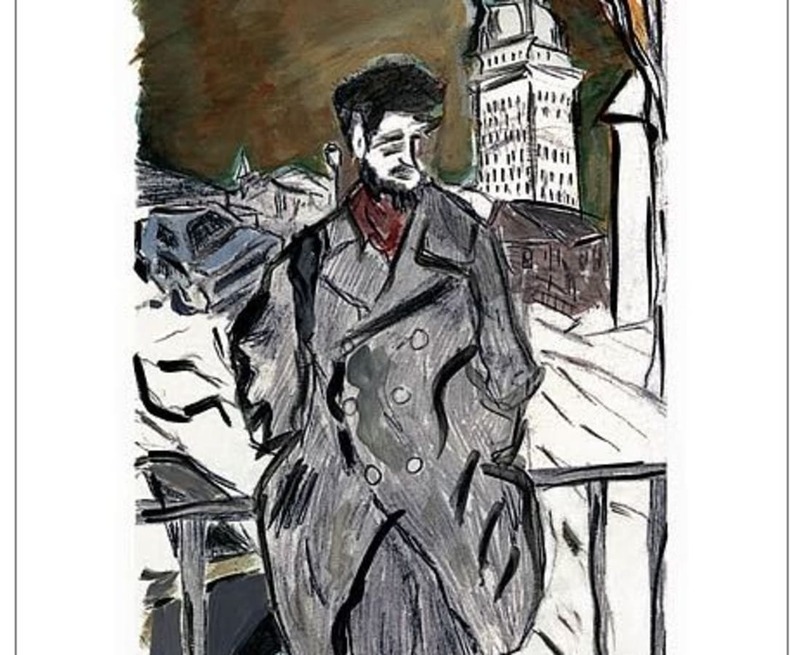 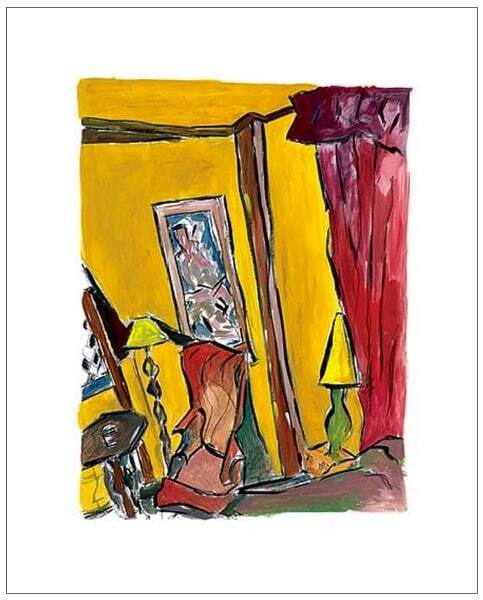 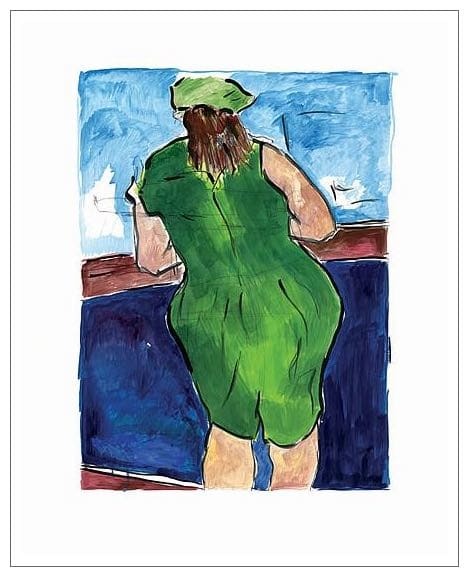 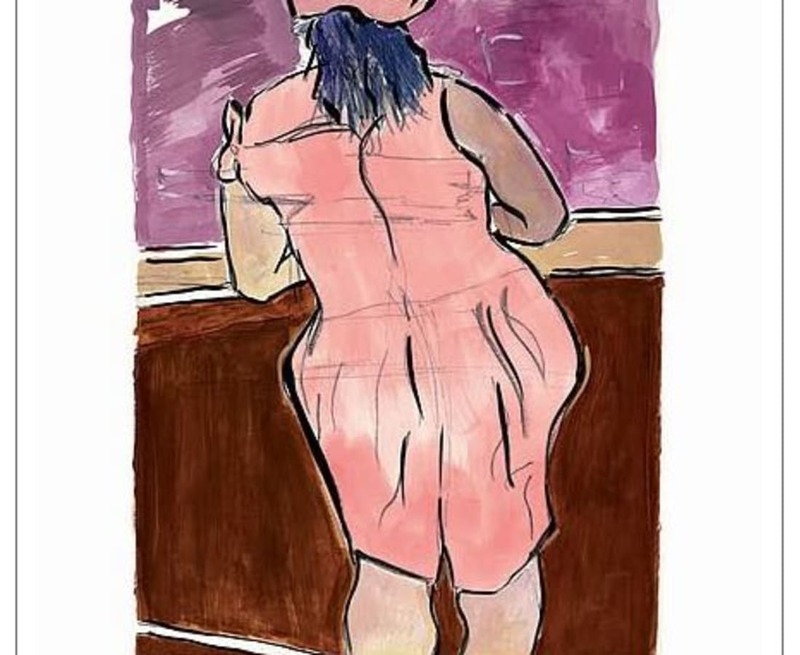 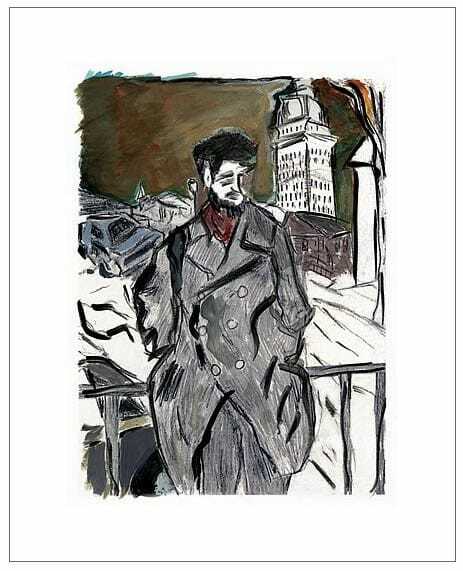 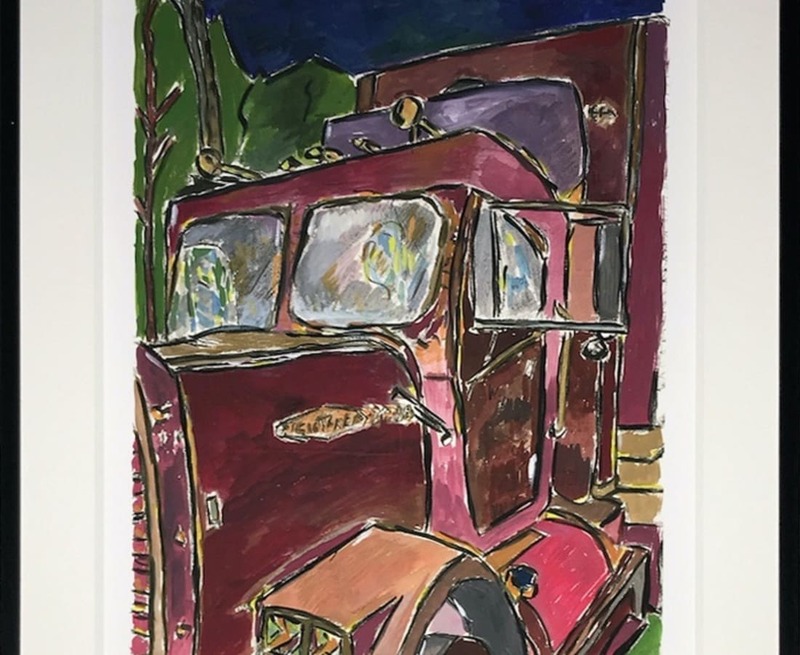 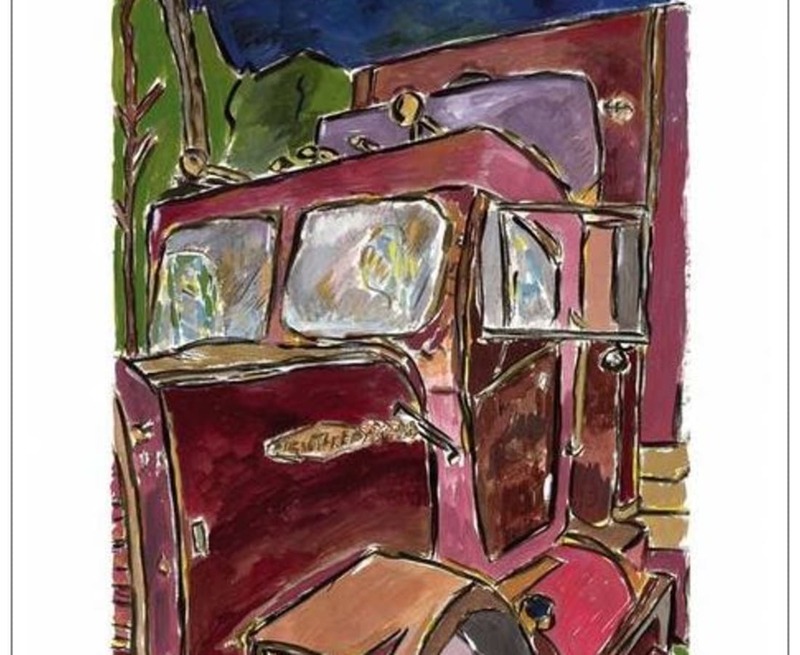 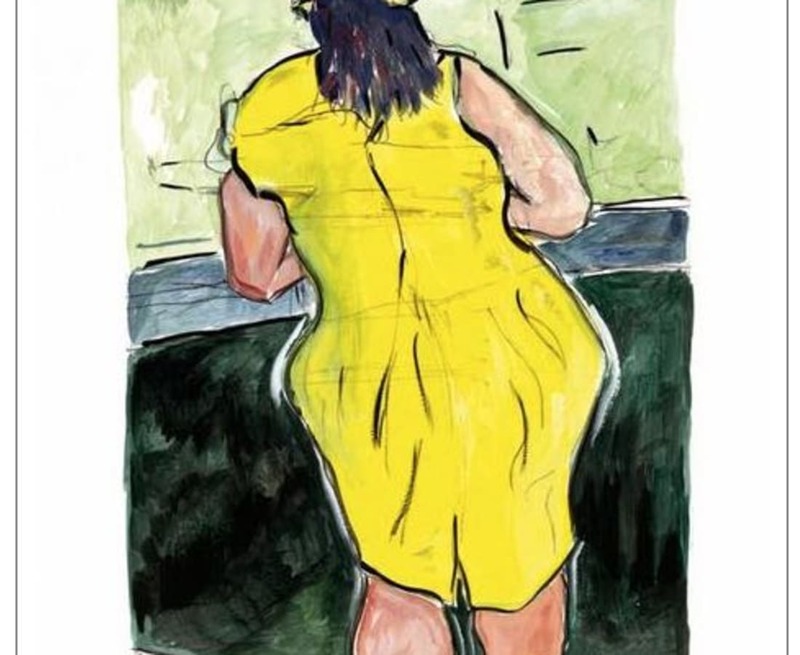 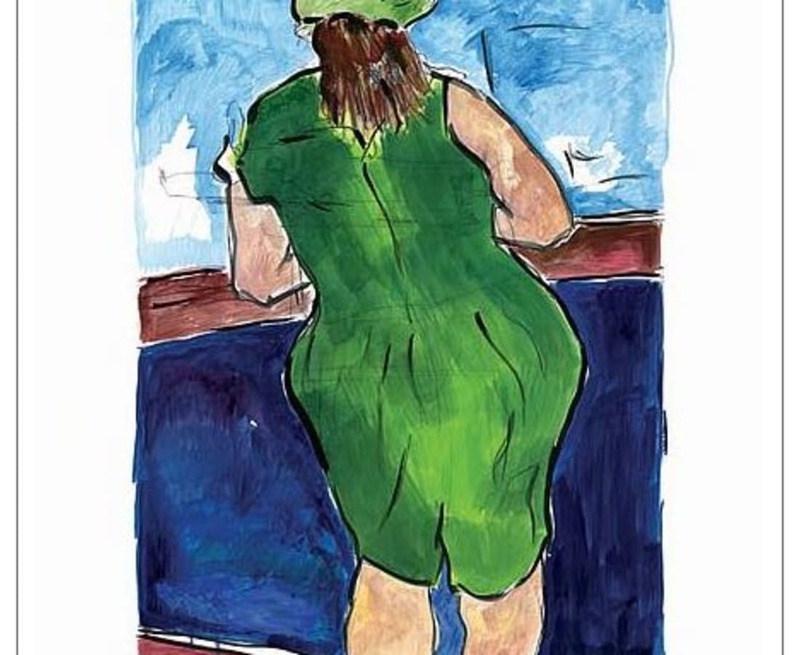 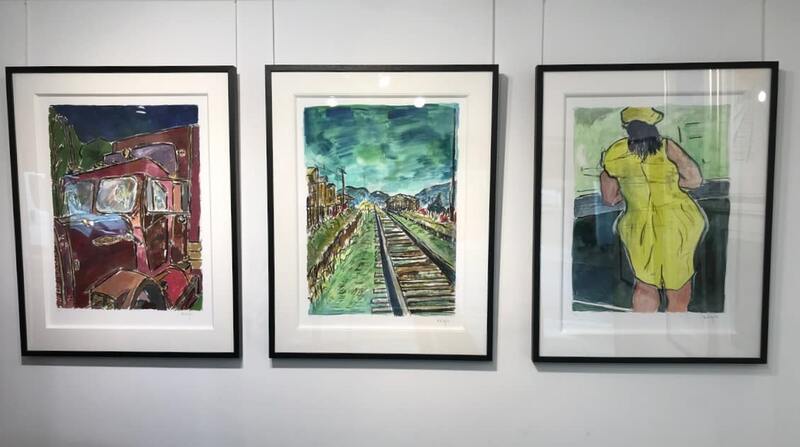 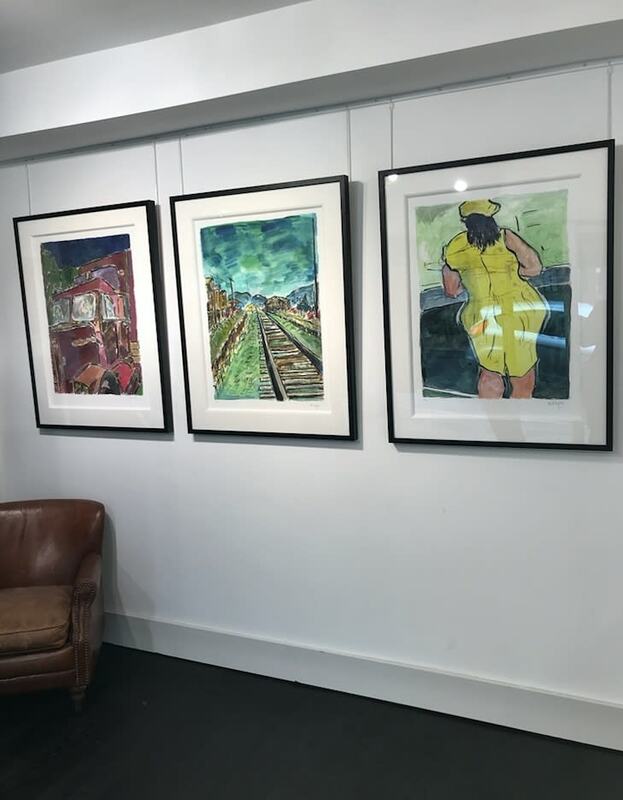 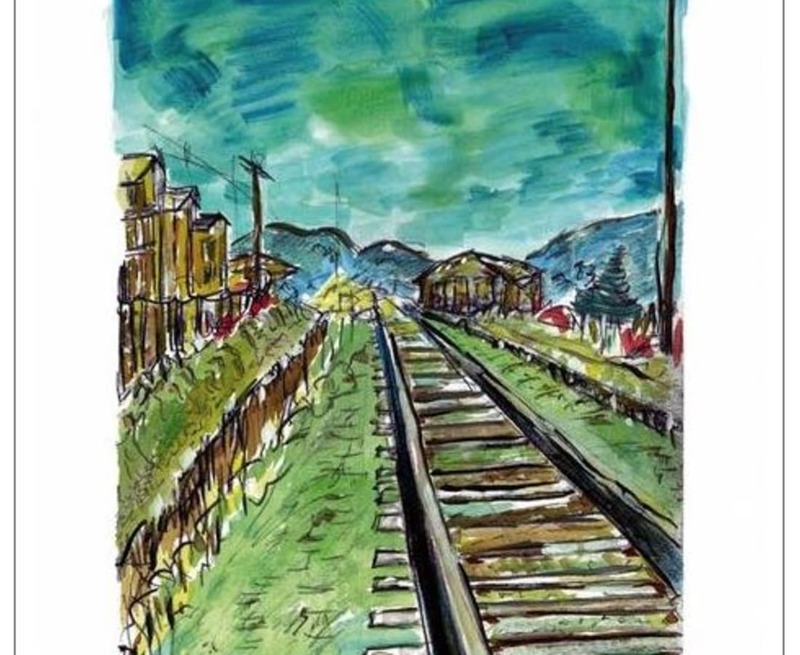 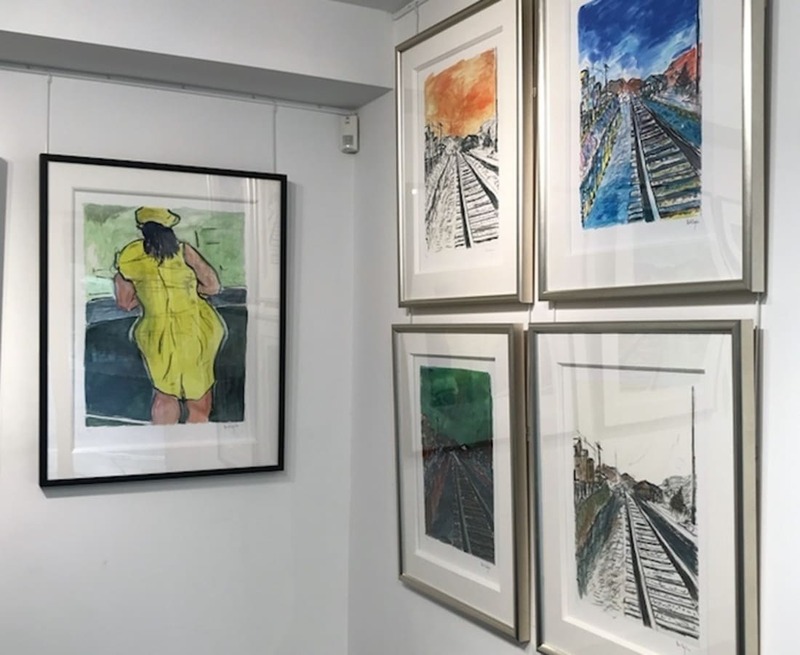 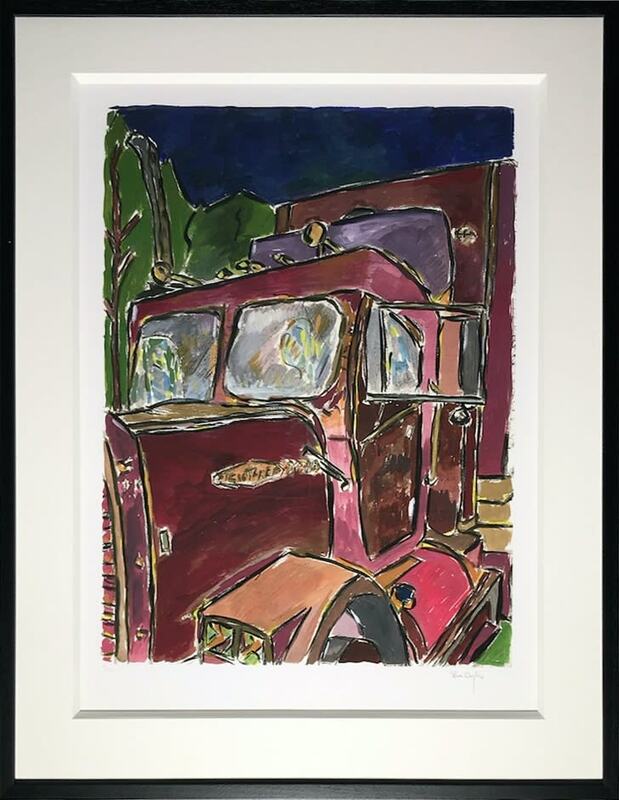 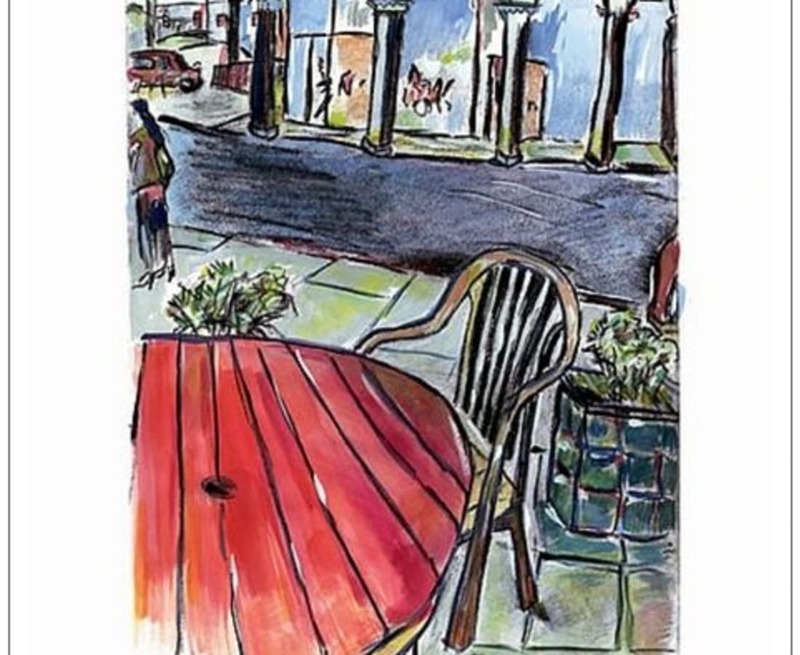 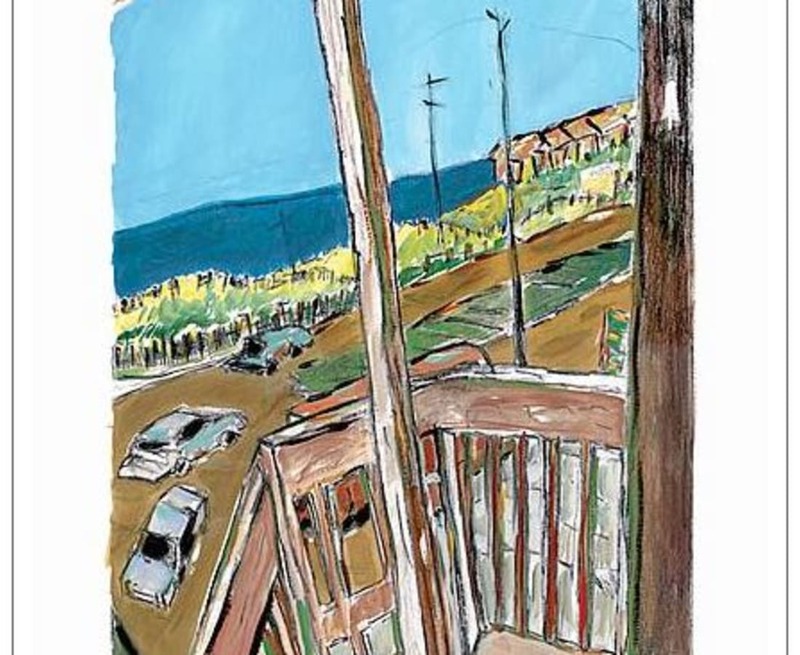 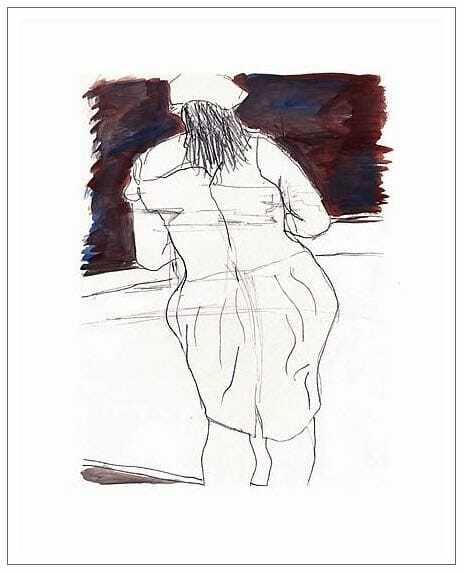 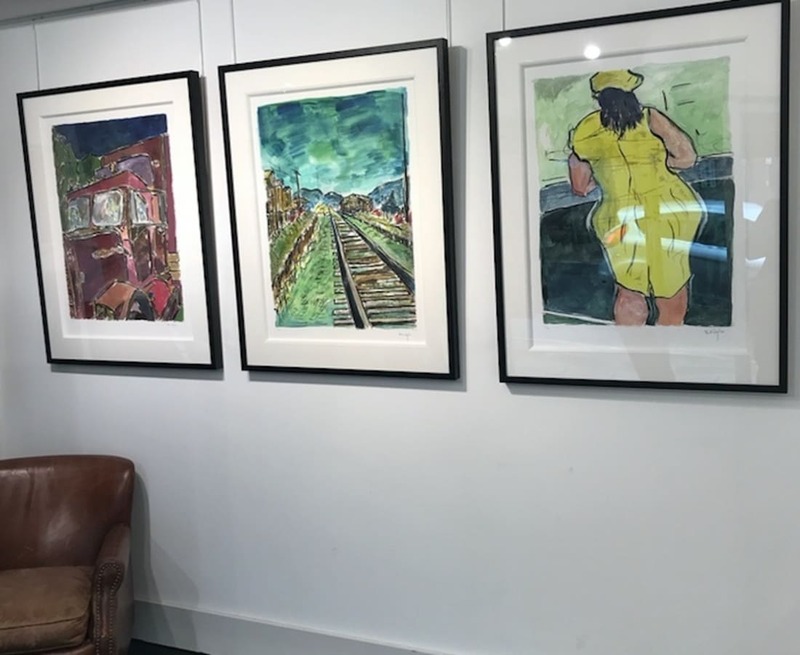 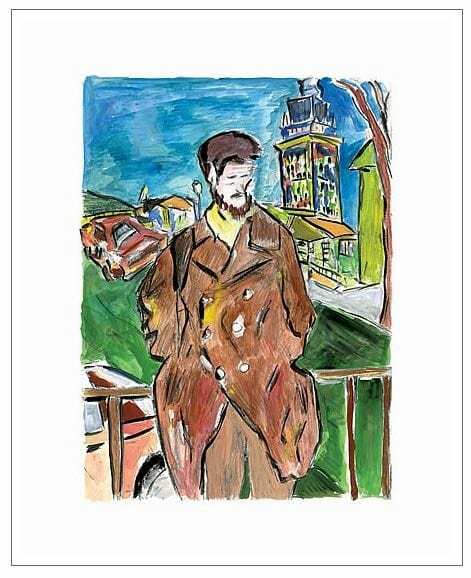 To browse original and signed Bob Dylan prints for sale, taken from paintings in Drawn Blank and The Brazil Series, please visit our Bob Dylan artworks page here.